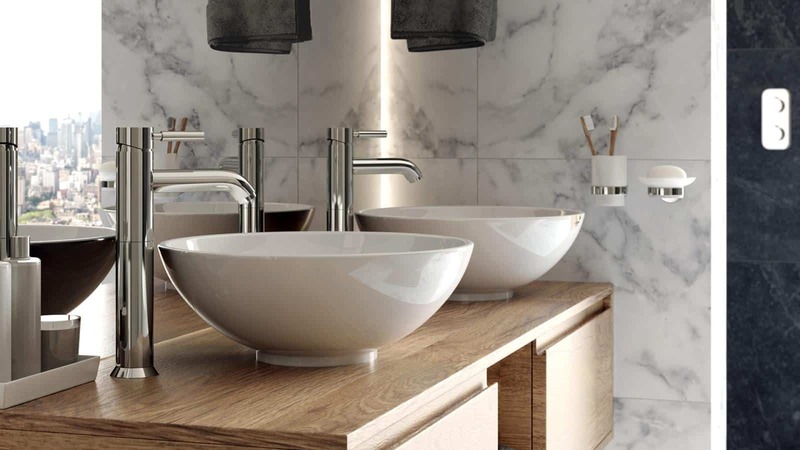 VADO is a leading British bathroom brassware manufacturer providing high-quality taps, showers, accessories and fittings with an extensive range of products that can be found in prestigious hotel and residential developments across the globe, from The Shard to the Four Seasons Hotel, Hong Kong. 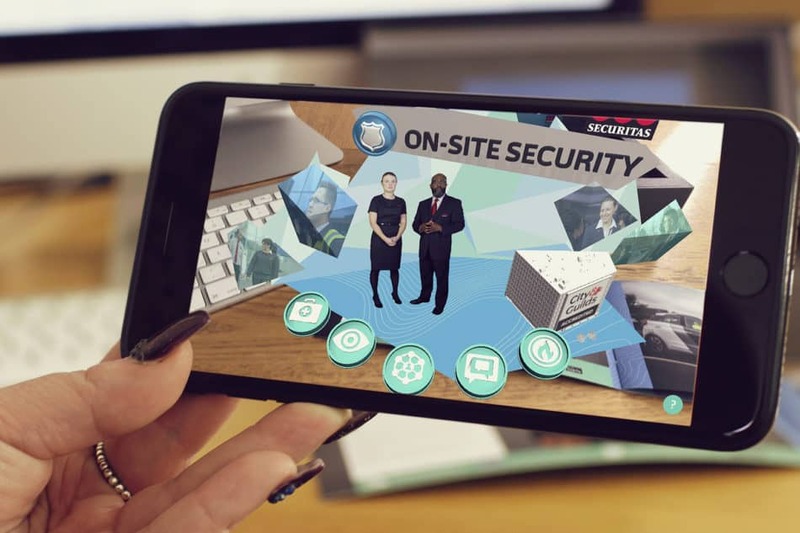 As a business, VADO have made a strategic shift to refocus on the B2C market and have recognised the potential of Augmented Reality (AR) technology to add value to the brand. 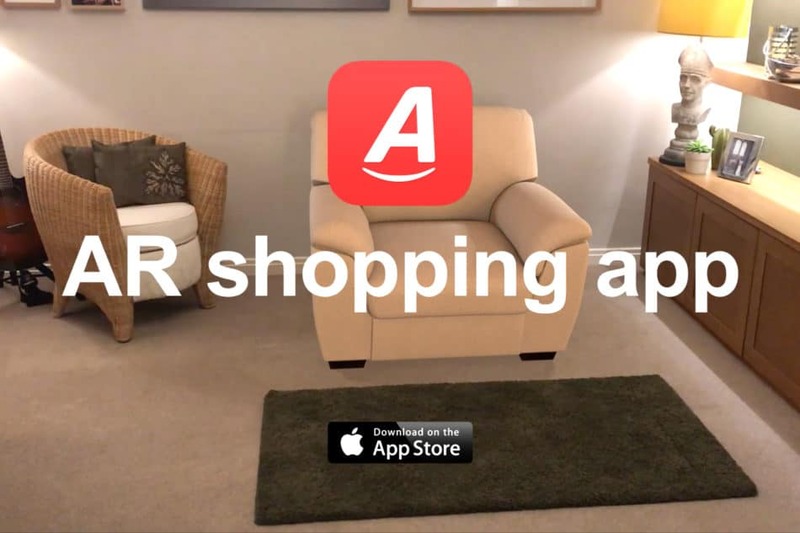 Specifically, VADO have identified the need to increase brand awareness and drive consumer engagement and believe that AR has the capacity to establish an emotionally driven purchase amongst their aspirational target audience. 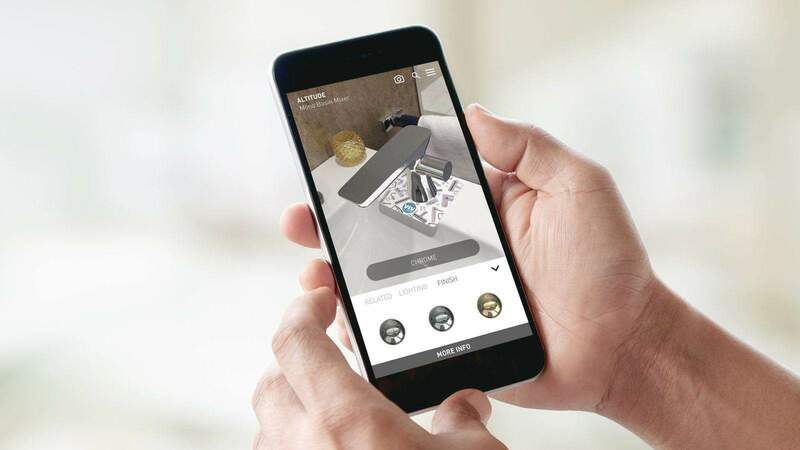 VADO Interactive Visual (VIV) is a comprehensive AR catalogue app that takes advantage of the most recent advances in augmented reality and 3D product visualisation. 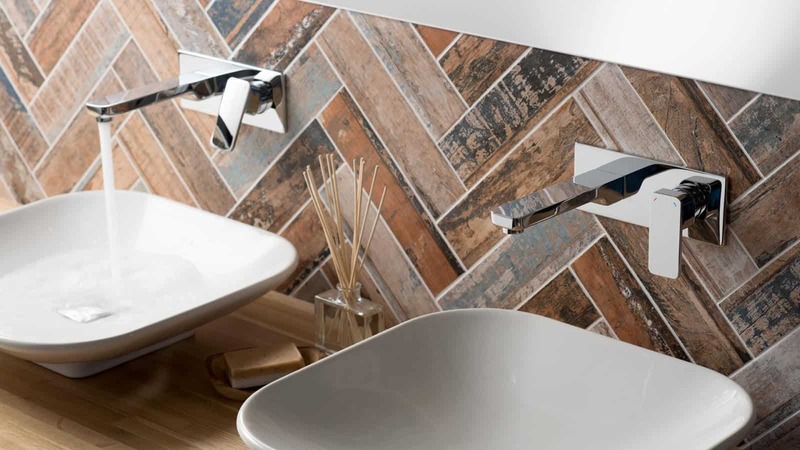 Users are able to bring VADO’s range of products into their home as high resolution, photorealistic 3D products with AR product visualisation enabling consumers to experience the ultimate ‘try before you buy’. 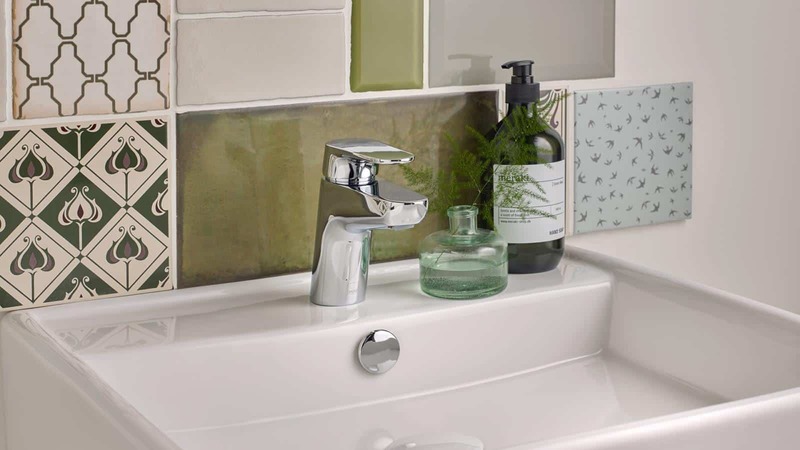 As well as viewing intricate details of each product from any angle, users can also alter the light settings to get the most realistic visualisation of the products in their own home. 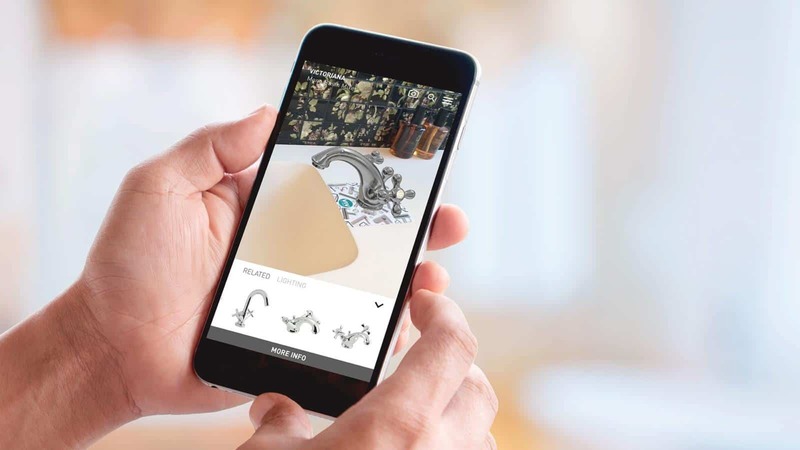 The AR catalogue app houses over 700 3D products all optimised for use in AR experiences and delivered through a bespoke CMS. 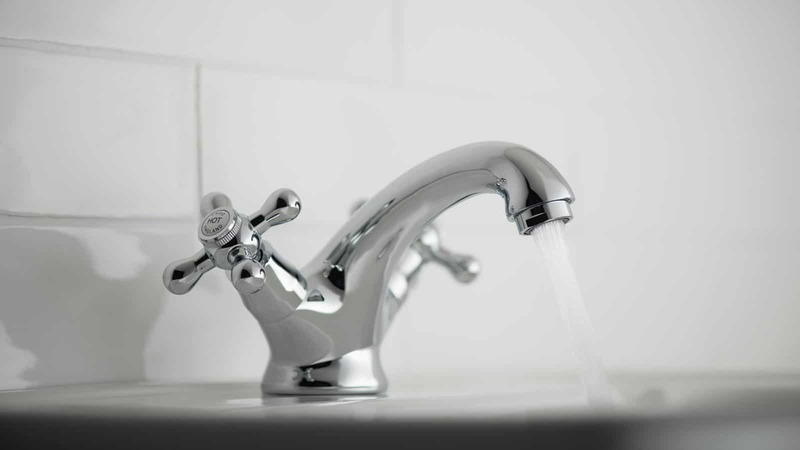 All product information is managed through the cloud-based CMS, ensuring product updates can be made efficiently and then seamlessly delivered to the end user. 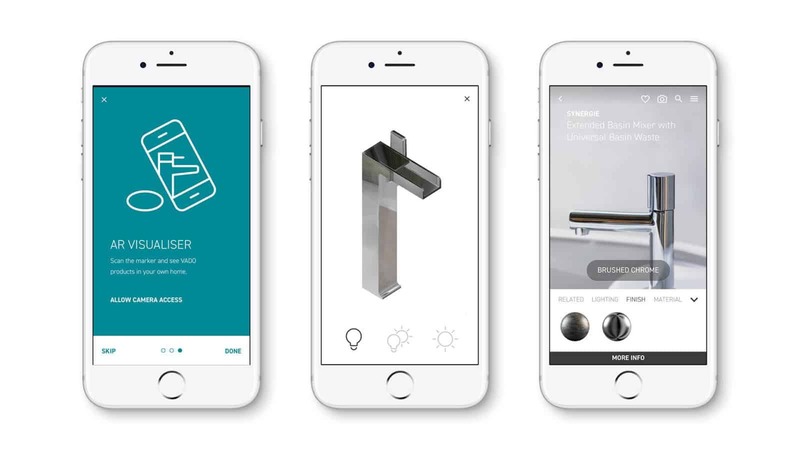 Other features in the AR catalogue app include the ability to shortlist, favourite, view online and find your nearest retailer. 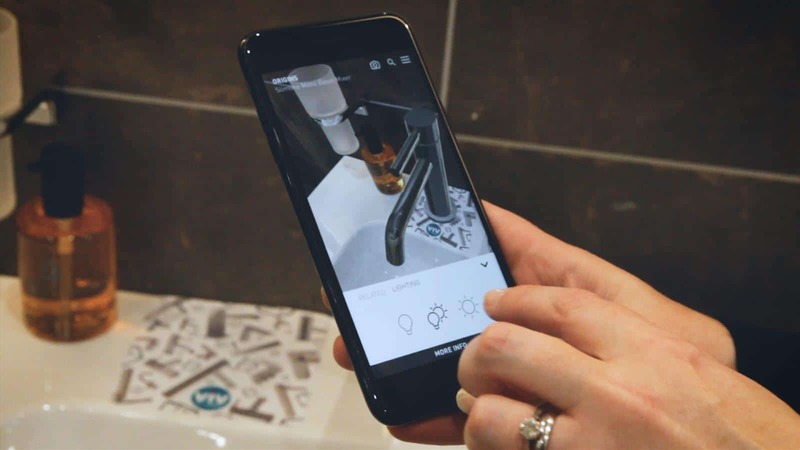 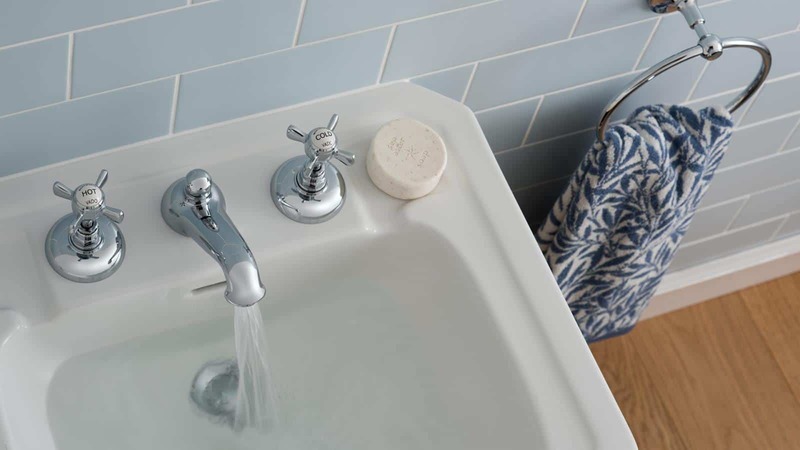 As well as placing the virtual products in their bathroom, users can also explore and interact with the 3D products directly through the app. 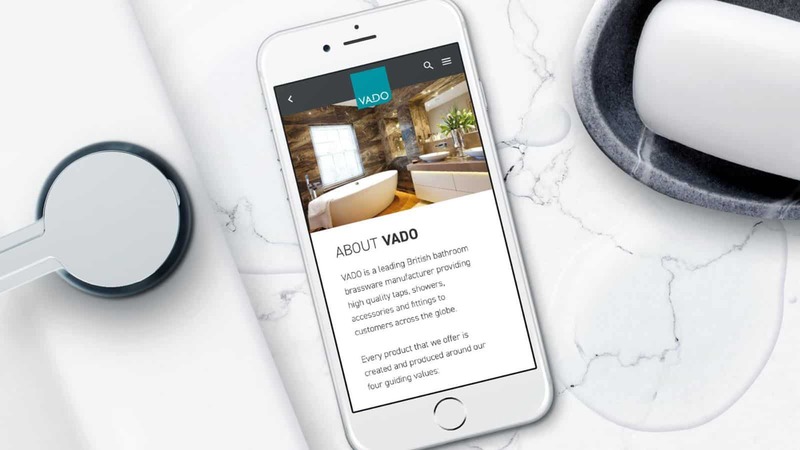 For VADO, VIV has provided them with a unique and engaging way to get their products in front of consumers at scale, inspiring a new audience to experience their unique product range using augmented reality.